Do you believe that mental health issues are caused by brain chemical imbalance? 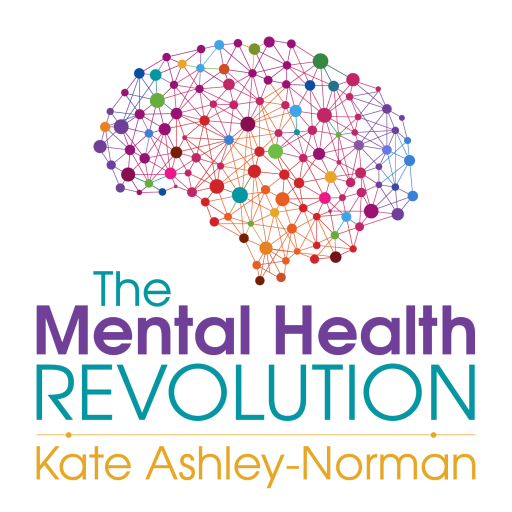 Listen to today’s episode of The Mental Health Revolution Podcast because that’s what is Kate gonna discuss and more. Kate says that mental health as a brain disease is just a marketing ploy by the pharmaceutical companies. They’re selling drugs that do not cure mental illnesses but only gives relief. Another hot take from her is that the proliferation of mental disorders is happening because of these pharmaceutical companies. Listen as she presents facts and statistics to open your eyes to these controversies. There’s a completely better solution in handling mental health issues and Kate is going to share how you could build your own solid foundation to improve yourself.